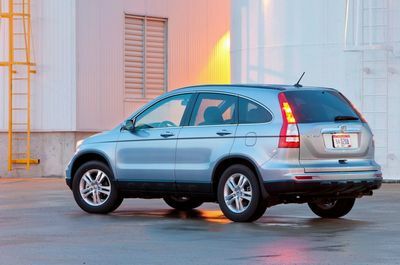 Some offers seem very generous, he said, while in other cases "it would be impossible to find a used CR-V on the market in the condition of the consumer`s vehicle for the money they`re being offered..."
Iny said there`s a perception that dealers and Honda are "going to bully you to try and get you out of your vehicle." One way they do that, he said, is by giving owners like Landry very little time to make up their minds. 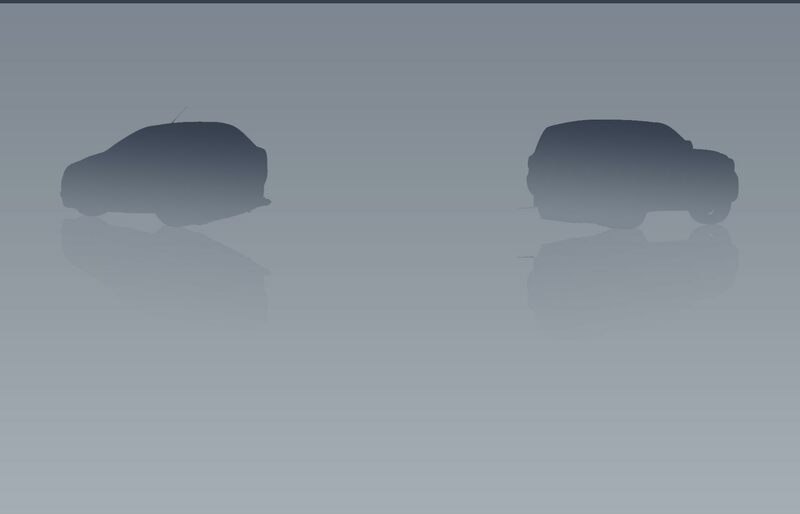 "There`s no legal imperative to ask you to decide to give up your vehicle in a few days. They could give you more time," Iny said. 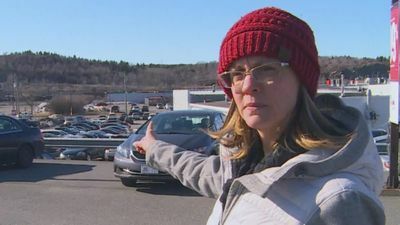 He also said some customers are not being told the recall provides for a second, more detailed inspection that could result in a more involved and costly repair. 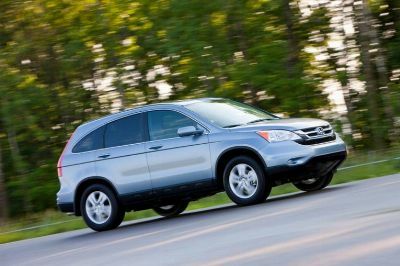 Honda, he said, "would prefer to buy your vehicle back instead of paying for repairs and keeping it on the road." 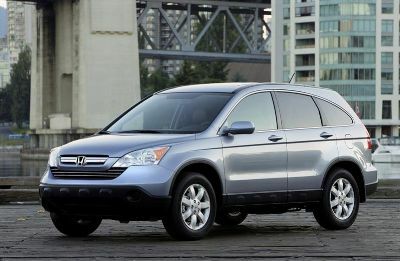 ...Honda issued a recall on 83,953 CR-Vs sold between 2007 and 2011. Ontario, Quebec, New Brunswick, Nova Scotia, P.E.I. and Newfoundland and Labrador were home to the affected vehicles. Continue reading on the driving.ca website.